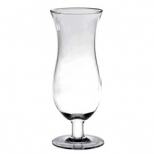 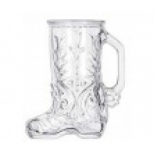 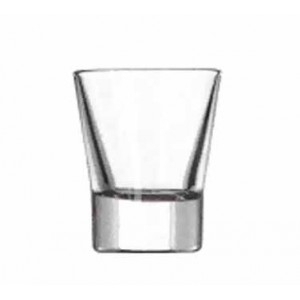 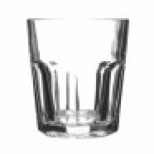 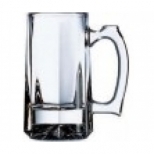 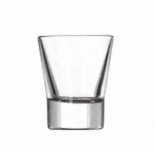 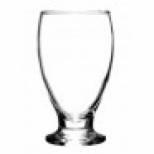 With our large selection of beer glassware, wine glassware, liquor and cordial glasses, cocktail glasses, drinking glasses and novelty glassware, you can be sure that you will have plenty of quality spotless glassware on hand to serve all your specialty beers and liquors. 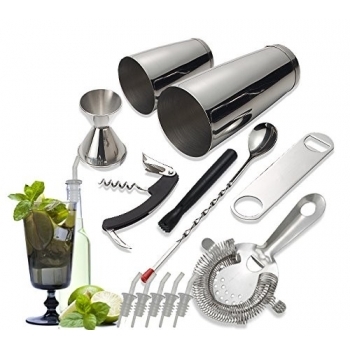 Supply your bar with the bar tools you need to whip up any drink on the menu. 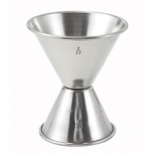 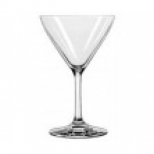 From bar blenders, liquor pourers and bar can and bottle openers, to bar jiggers, bar spoons, bar strainers, cocktail shakers, lemon squeezers and muddlers, your bartender or mixologist can create, design and dream up any type of cocktail or mixed drink. 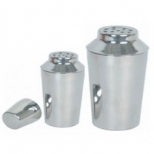 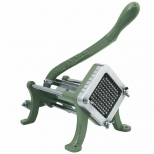 Food preparation in your Sports Bar and Grill is easier than you think with the proper food prep tools. 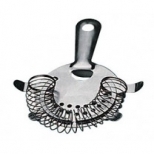 Shop for French fry cutters, cutting boards, kitchen knives, mixing bowls, baking sheets, and more and make fast food and finger foods a big seller in your bar. 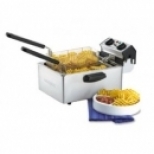 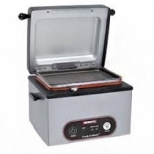 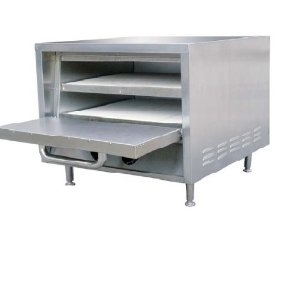 Shop for cooking equipment for your Sports Bar and Grill and make quick, high profit favorites that go well with beer and other alcoholic beverages We carry deep fryers, pizza ovens, charbroilers, indoor grills, countertop steamers, microwaves, hot dog cookers and more. 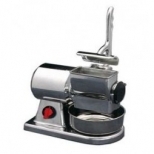 Make quick work of making dough and rolling dough, as well as crafting your signature sauces by investing in pizza prep tools Shop for dough sheeters and rollers, dough pans, food mills, kitchen dredges, pizza peels, pizza oven brushes, rolling pins, stainless steel ladles, and more. 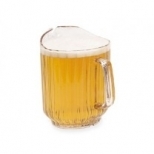 Shop for beer glassware, beer pitchers, copper mugs, French fry holders, hot dog cookers, nacho supplies, non-skid trays, pizza plates, plastic salad bowls, specialty salt and pepper shakers and squeeze bottles and let the games begin. 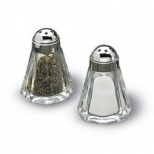 Set the tone while minimizing breakage in your Sports Bar and Grill with our serving and dining supplies. 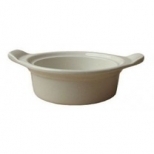 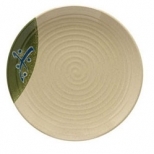 We carry melamine dinnerware, oven-to-table bakeware, wooden dinnerware, plastic dinnerware, restaurant flatware, serving trays, and more for any sports enthusiast. 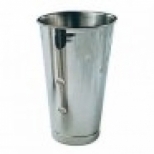 Shop for the essential bar service supplies your bartender needs to keep the bar area organized so you can better serve your clientele. 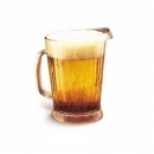 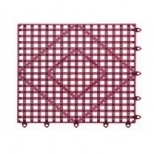 Find bar mats, bar liners, bar caddies, hanging glass racks, gaming dice, speed rails, pitchers and more to help you keep your bar in good shape. 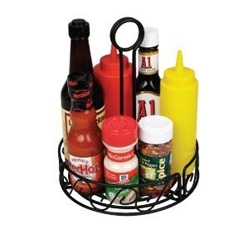 Keep the tabletops in your sports bar and grill well-stocked with tabletop supplies. 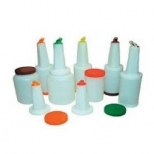 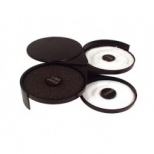 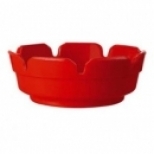 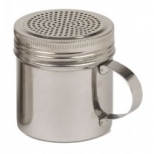 From ashtrays, napkin dispensers, restaurant tablecloths and sugar packet holders, to toothpick dispensers, plastic food baskets, condiment caddies, bread boards and salt and pepper shakers, you can find it here. 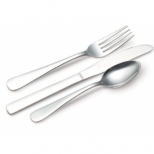 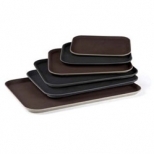 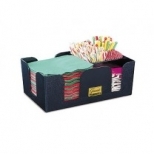 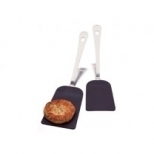 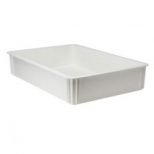 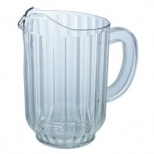 Help your serving staff stay comfortable and clean while serving drinks and food with popular bar wear products. 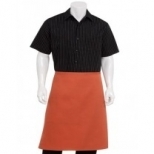 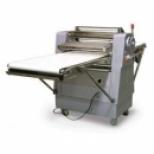 Shop for easy-care bistro aprons, chef baseball caps, chef bib aprons, and chef waist aprons in many colors and styles to match any sports bar and grill decor. 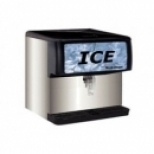 Ensure that your sports bar and grill has ice-on-demand with our selection of ice machines, ice bins, ice scoops, ice totes and more.. 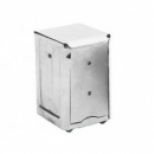 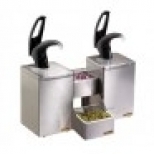 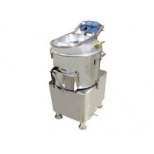 Designed to fit any size bar kitchen, our ice machines and bins can be tailored to any requirement with no need to worry about space constraints. 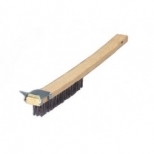 Keep bar floors, lounge areas and bathrooms clean with maintenance and janitorial supplies. 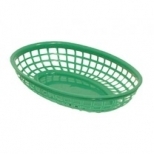 We carry brooms, dustpans, mops and mop buckets. 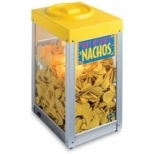 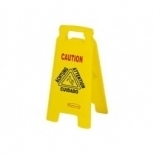 kitchen floor mats, wet floor caution signs, trash cans and cigarette receptacles, perfect for any bar. 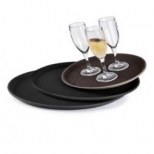 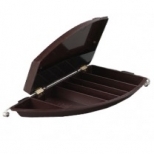 We have the wine accessories you need to make drinking fine wines more memorable. 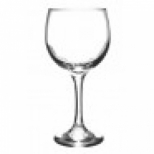 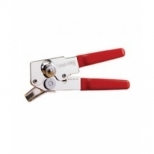 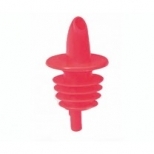 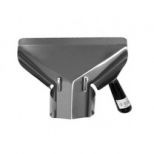 For wine service we carry corkscrews and wine bottle openers, wine bottle chillers, wine bottle holders and wine buckets. 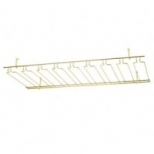 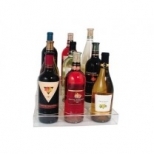 For storage and display shop for wine racks and liquor bottle displays. 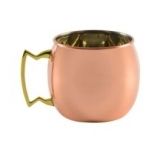 The big games are coming. 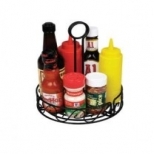 With lots of championship and payoff games right down the road, you'll need to quickly stock up your Sports Bar and Grill with the right equipment and supplies. 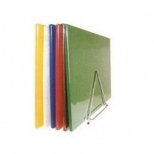 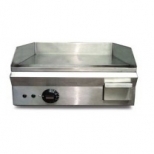 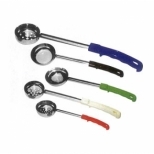 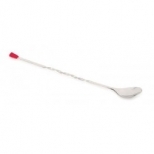 At TigerChef you'll find every bar supply and cooking supply you will need to fully equip your Sports Bar. 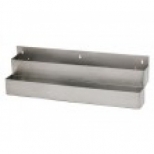 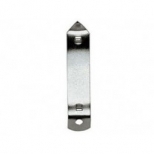 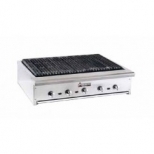 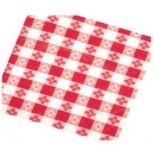 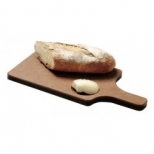 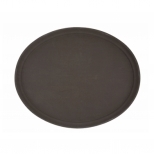 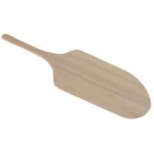 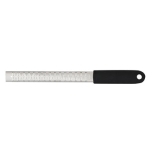 Shop for grilling supplies, pizza supplies, cooking supplies, tabletop supplies, dining supplies, bar supplies and more. 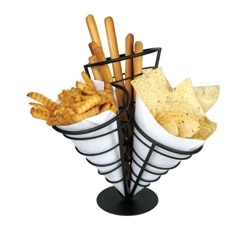 We carry everything you will need to make and eat great tasting and great selling finger foods that folks love to munch on, and spend their money on, while rooting for their favorite sports teams.